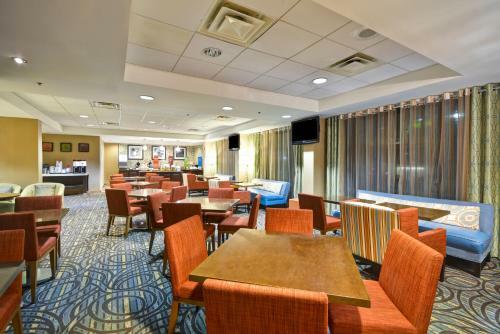 Ed Smith Stadium, spring training home to the Cincinnati Reds baseball team, is 7.5 miles from the hotel. 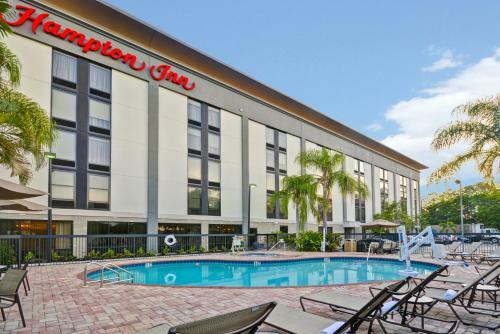 This hotel in Sarasota, Florida includes an outdoor pool and free Wi-Fi. 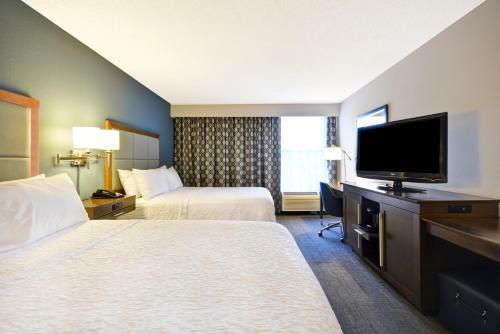 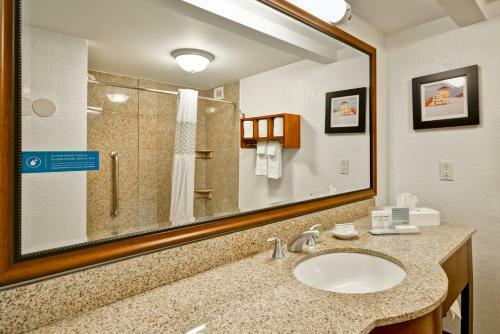 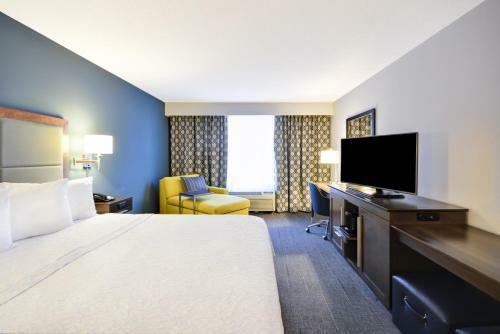 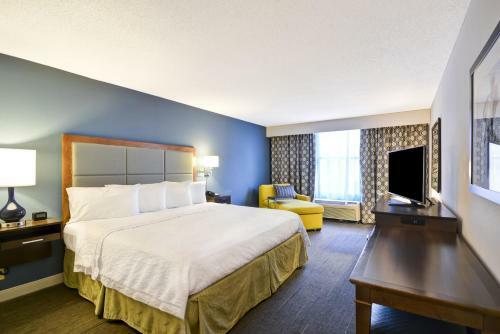 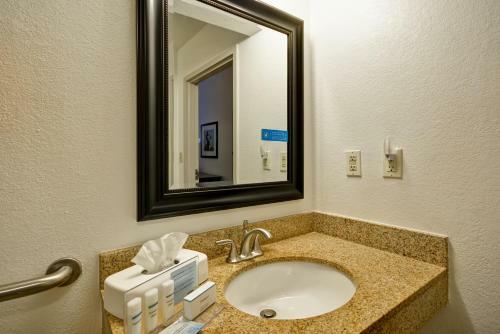 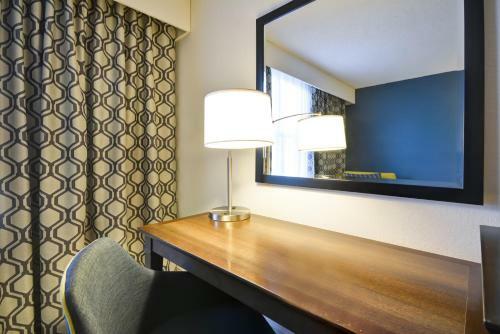 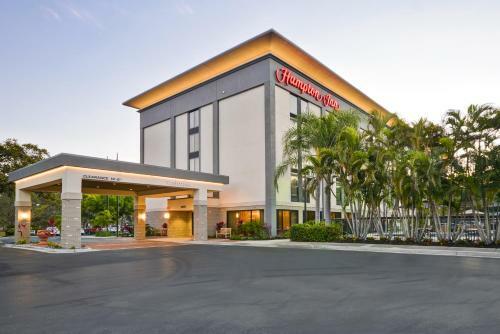 Each guest room at the Hampton Inn Sarasota I-75 Bee Ridge provides a 37-inch flat-screen cable TV. 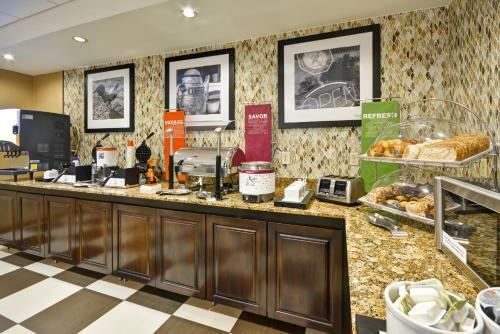 Coffee facilities are also available in every room. 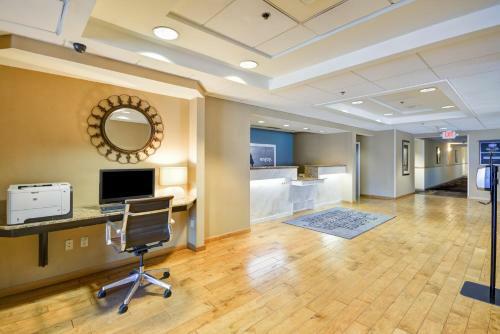 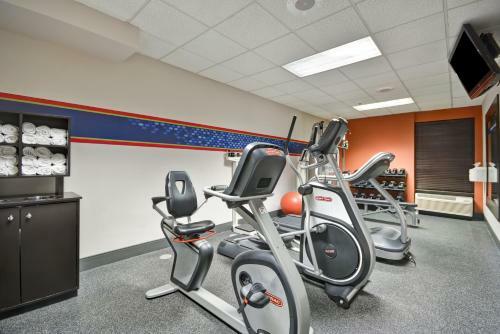 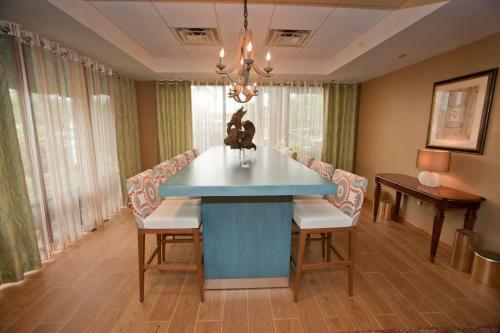 Sarasota Hampton Inn includes a business center and a gym. 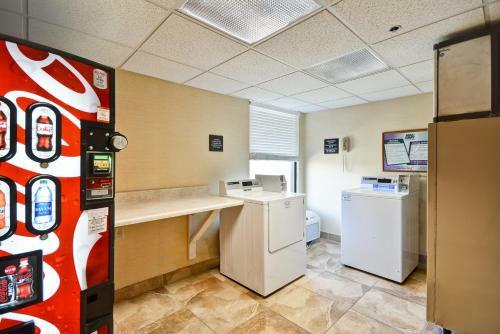 For added convenience the hotel offers laundry facilities. 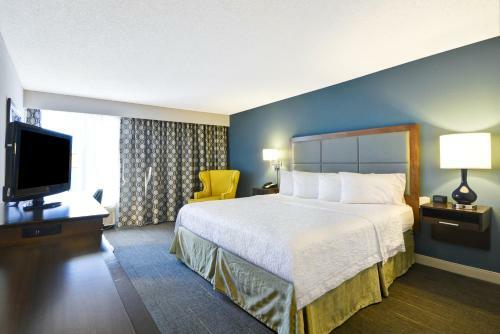 The hotel is 5 miles from PGA golf courses and Robarts Arena, a multi-purpose venue, is 6 miles away. 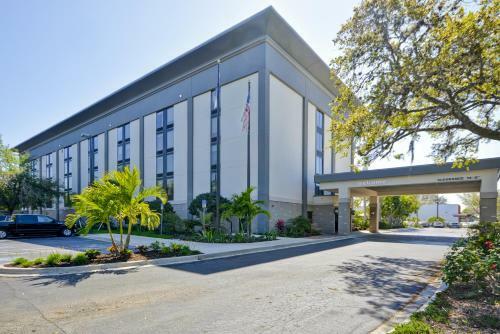 Mote Marine Aquarium is 12 miles from the Bee Ridge Hampton Inn Sarasota. 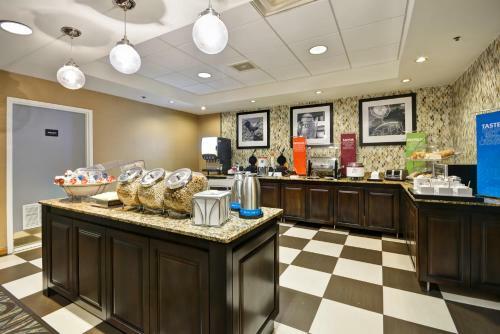 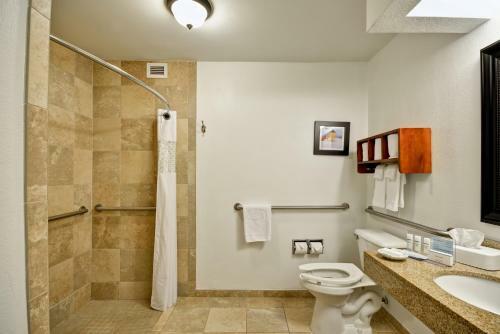 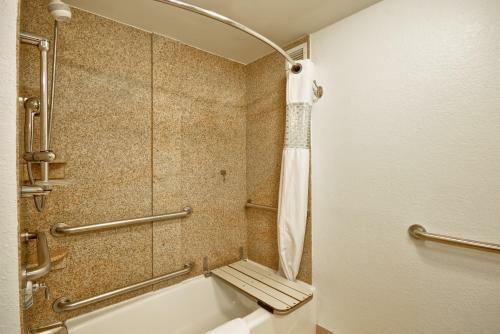 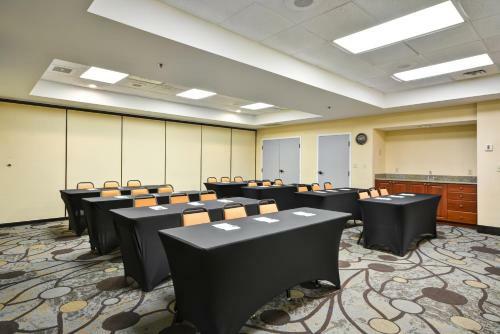 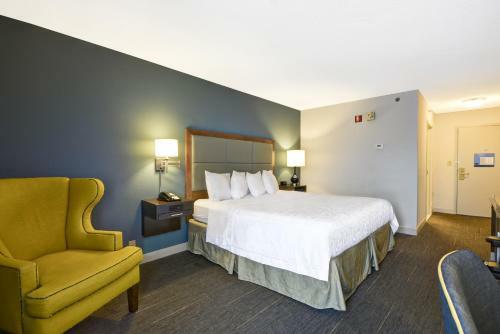 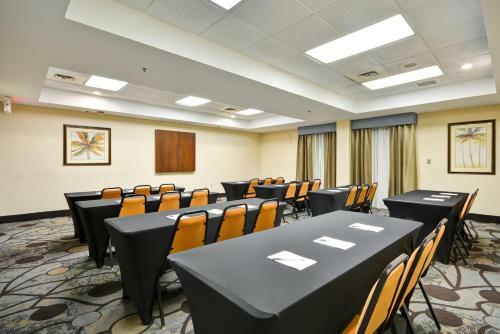 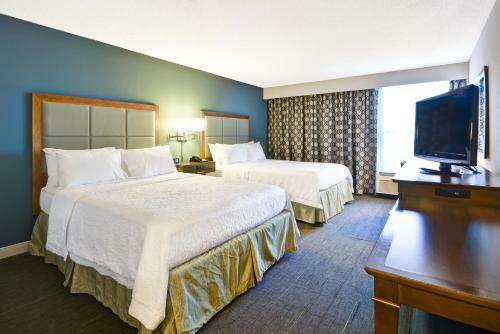 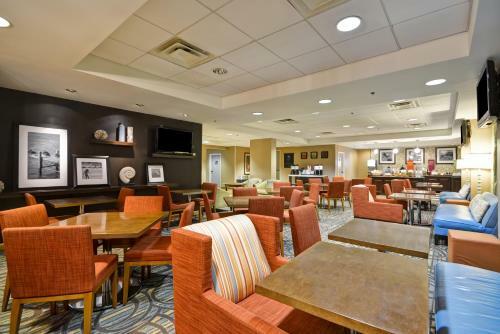 the hotel Hampton Inn Sarasota I-75 Bee Ridge so we can give you detailed rates for the rooms in the desired period.